Will you be my Lobster T-shirt? Will you? 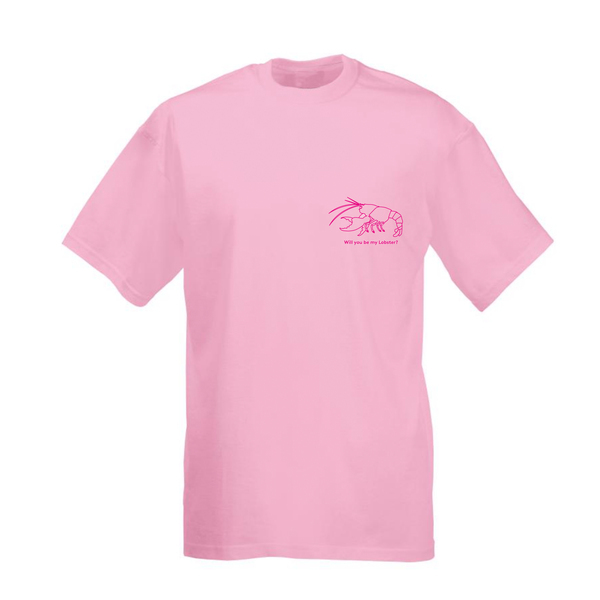 Show your Lobster how much you love them with this special Semaine Lobster T-shirt. Delivery 4-8 working days.